Aside from poor performance, failed hires are a result of a mismatched skill set. 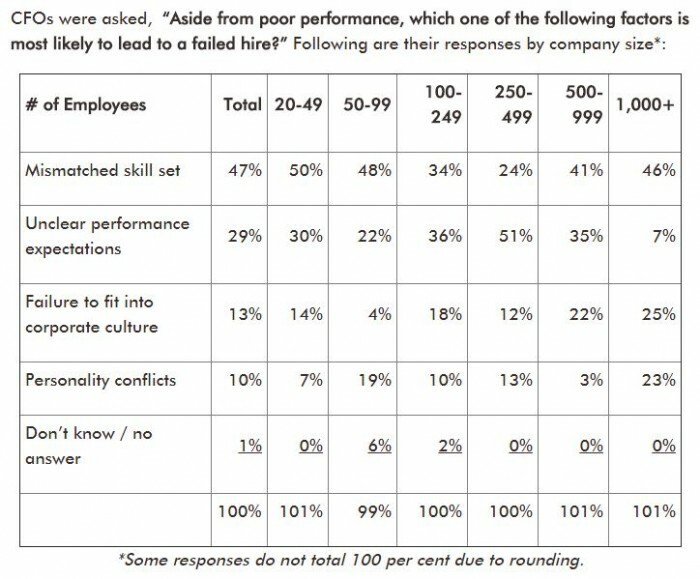 Nearly half of 270 CFOs interviewed (47%) in Canada by Robert Half Finance & Accounting attest to this, while 29% blame unclear performance expectations as the top reason new employees don’t work out. 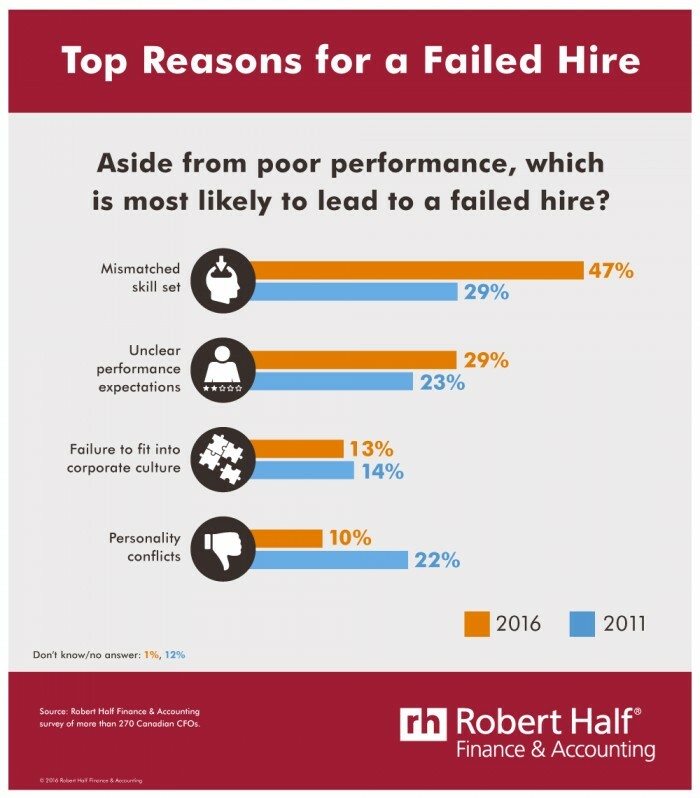 Greg Scileppi, president of Robert Half, International Staffing Operations, cited failure to clearly define what it will take for a candidate to succeed in the position. Identify the must-haves. Make a list of essential skills and those that can be learned through training. For example, soft skills that ensure they’re a fit and can take on greater responsibilities. Don’t shortcut the reference check. Talk to candidates’ former managers to ask about individuals’ work styles, strengths and areas for improvement. Get outside help. 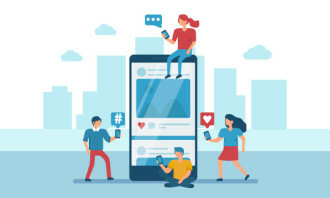 A recruiter can help evaluate each job seeker based on the required skills and performance expectations and accelerate the hiring process. Act immediately. 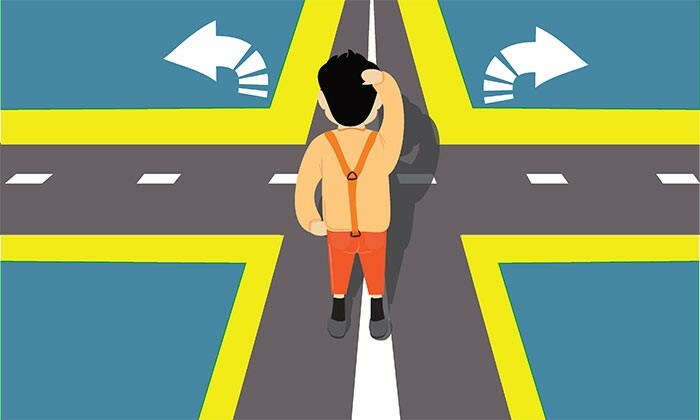 Separate Robert Half research shows promising candidates lose interest when companies delay making a decision. Don’t prolong the process. 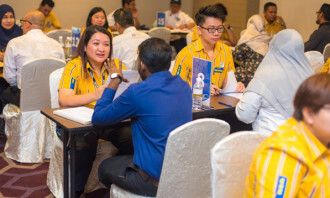 Joanna Yeo, head of human resources at Bayer Healthcare Asia Pacific, shares her personal insights on how to best develop and groo.. Exclusive: Jerene Ang surveyed 11 HR and business leaders to unveil their results-proven gender diversity initiatives, in the firs..